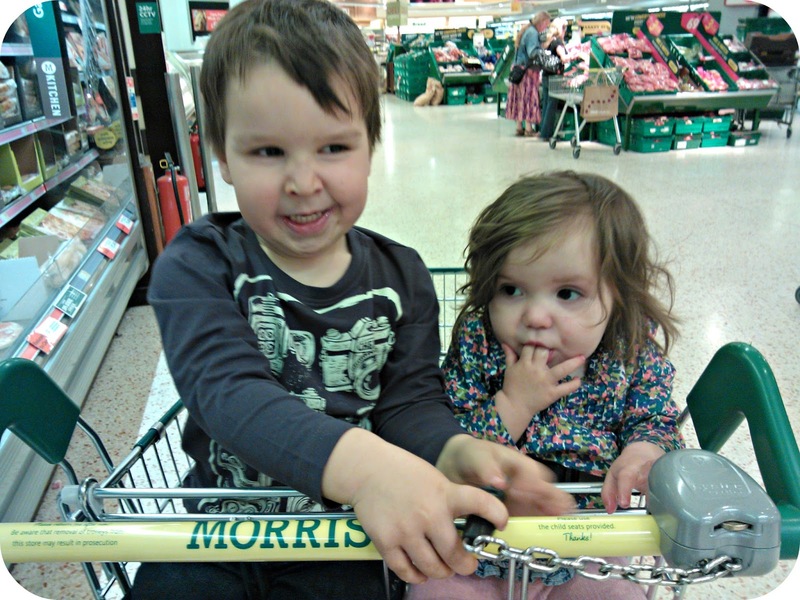 There are several branches of Morrisons in my home town but we don't often manage to get there to shop. 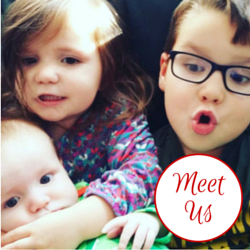 It simply isn't the nearest large supermarket to our home so we tend to opt for a more convenient option. When Britmums offered us the opportunity to try out Morrisons for our May Day bank holiday shop I was intrigued to see if it would make us rethink our choices. From 1st May 2014 Morrisons have announced a range of reductions throughout their stores, all tagged with the 'I'm Cheaper' branding. This is in conjunction with a huge television and media advertising campaign. If you see one of the yellow and green 'I'm Cheaper' signs then you know you are paying less than you would have done before in Morrisons. We always have a barbecue for friends and family on May Day bank holiday, it is part of our getting the garden ready for Summer and is a brilliant way to use the day off and connect with everyone. We love to use our garden in this way and, of course, food is a major part of this. 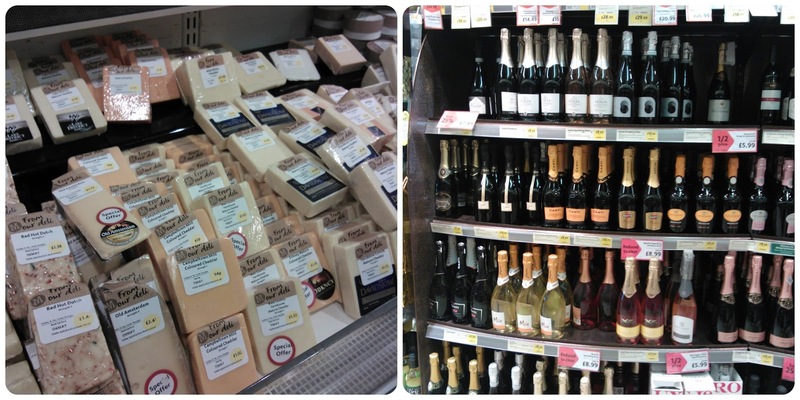 We usually spend around a £100 for food and drink at our party so I was interested to see how the pricing would match up against this by using Morrisons instead. We visited the largest Morrisons in our town to carry out our shop and, from the instant we arrived you couldn't fail to miss the 'I'm cheaper' promotion. There were posters and banners everywhere! I'm always impressed by the fresh produce in Morrison's and this visit was no exception. There was a fab 3 for £1:49 offer on produce which enabled oranges, celery and cherry tomatoes to be bought. Perfect for BBQ salads and snacks for the children. When we arrived at the butchery department I was really pleased to see a 3 for £10 offer on packs of meat which were perfect for the barbecue. We picked up six different packs - including diced chicken breast, three different types of speciality burger, peppered beefsteaks and beef kebabs. We added in a couple of packs of speciality sausages, again on offer at 2 for £5. One of the things that always impresses me at Morrisons is the cheese selection, I was really pleased to see three different types of Halloumi, great on the barbecue, I always seem to spend so much time looking at the wrapped cheeses and usually come out with something to try. This time it was a yummy Shropshire Blue. The rest of our barbecue shopping included bread rolls, salad items, ice cream and some beer and cider. I added a bottle of Prosecco too, I discovered Morrisons Prosecco a while ago and really liked it. It's a great price and a really lovely drink. Our store carries the Nutmeg range and I am always tempted when I see the range, I find the clothes to be excellent quality and really great prices and Bud needed a few things so we selected two pairs of coloured jeans, a tee and some vests for Little Miss. In total we spent £110 but this included snacks for weekend lunches, ingredients for lasagne, the clothes and all of our barbecue food. I think it was cheaper than our usual shop, by a few pounds. 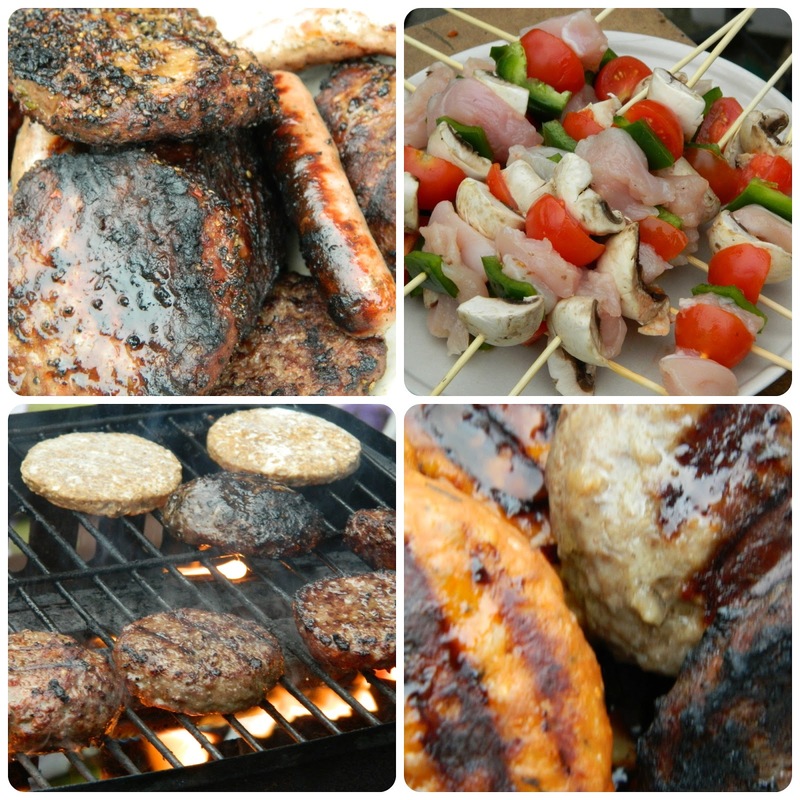 When we host a barbecue we generally have around 14 people to feed, family and friends. Tastes range from quite reserved to more adventurous palates so I generally try to keep things simple but offer a range of dishes to keep everyone happy. The first thing to remember is, if you are planning kebabs, to get the skewers soaking in water for at least a few hours before the barbecue, we forgot this time and ended up with quite a few charred skewers. I invariably make kebabs for my guests as they are always popular and offer a way of grilling veggies in addition to the meat overload. As we bought some really great quality meat from Morrisons I didn't have much preparation to do. I used the diced chicken breast to make kebabs with pepper, cherry tomatoes and mushrooms ready to pop on to the grill. We used a small baking tray for the Halloumi, just sliced it and left it to bubble away. This was immensely popular with our guests and I think we will definitely be purchasing it for future barbecues. I noticed that Morrisons sell a chili Halloumi, I bet that would be fantastic on the barbecue! I think good salads always make a barbecue and I used rocket, mozzarella and tomato and red pepper to make our version of a tricolore salad. I dressed it really simply with a garlic infused olive oil and it tasted great. We had fourteen people at our barbecue and I worked out that the food and drink for them cost £79:52. This means that the cost per head was £5:68. Working it out it is around the average amount we pay but I did find the quality of the produce to be really excellent and we did buy a few more luxury items to try as we were using the vouchers. The Morrisons produce was great quality and really good value for money. We will be back more regularly in future. Disclosure: I received £80 of vouchers to spend at Morrison in exchange for this post.